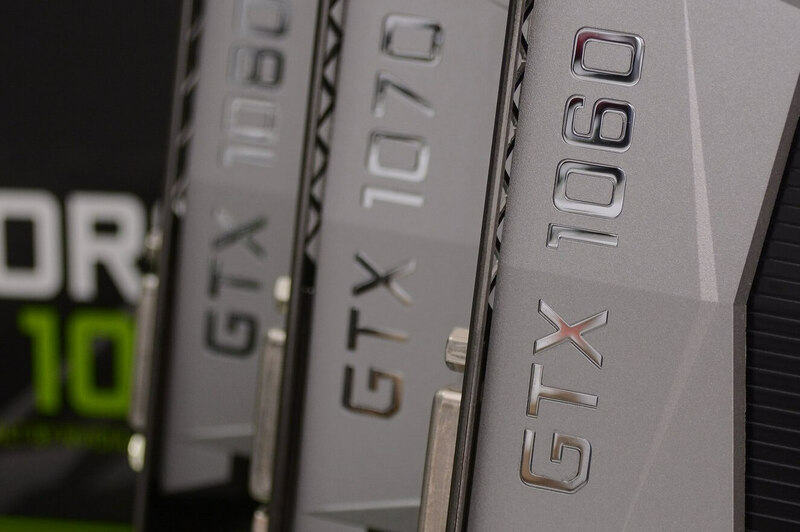 We know that demand from cryptocurrency miners is a huge factor behind the incredibly high graphics card prices we see right now. In an attempt to combat this phenomenon, Nvidia is asking its retail partners to limit the maximum number of GPU sales to two per person. In our feature ‘Why building a gaming PC right now is a bad idea, Part 2: Insane graphics card prices,’ we explain that the surging profitability of cryptocurrencies, which are still being mined in record numbers despite the recent crash, is likely the biggest contributing factor to the sudden hike in GPU pricing. Many cards are currenly on sale at more than double their MSRP. The GTX 1060 6GB, for example, has an average asking price of $530, up from $250, while the GTX 1070 is a whopping $890, almost two and half times more than its $380 MSRP. Moreover, some online retailers are trying to take advantage of the mining craze by selling graphics card bundles—again, at a much higher MSRP. Newegg is selling six GTX 1080 Founders Edition cards for $6699. In a comment to German-language site ComputerBase.de, Nvidia stressed that it isn’t happy about the situation, and that the company values its target market of gamers above all others. Selling no more than two graphics cards per order isn’t something that Nvidia can force on retailers; it’s only a suggestion. But the company is also trying to prioritize gamers by selling GPUs directly from its website. While selling the cards higher than the suggested retail price might sound like good business for Nvidia, it knows that gamers are its core market—and a loyal one at that. Remember, Nvidia and AMD don’t own the semiconductor manufacturing plants that produce their GPUs, which are running at near or total capacity as it is, and they can’t just ramp up production in the short term. Exactly how much of an effect Nvidia’s actions will have on GPU prices remains to be seen, as it will be down to the retailers to implement the changes. Still, at least it’s trying to do something.